Valid on all non-discounted merchandise. 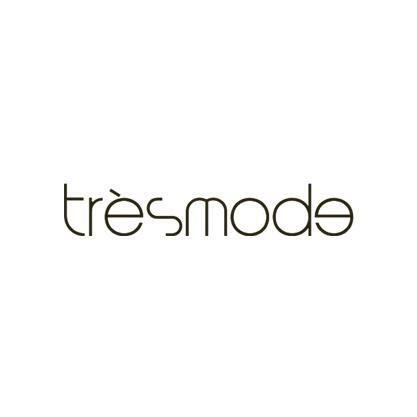 Tresmode, a brand synonymous with uber chic footwear, was launched into the Indian market in 2007 with the first flagship store in Mumbai. Designed at a studio in Florence, Tresmode's shoes are manufactured across the world with young, trendy and fashion forward designs. European footwear designer Emmanuel Rossi is the Head of Brand Development at Tresmode. 1. The customer will get Flat 25% off (Maximum discount of Rs.1500) on all non-discounted merchandise. 2. Valid at Tresmode website. Visit the Tresmode website to redeem the offer.